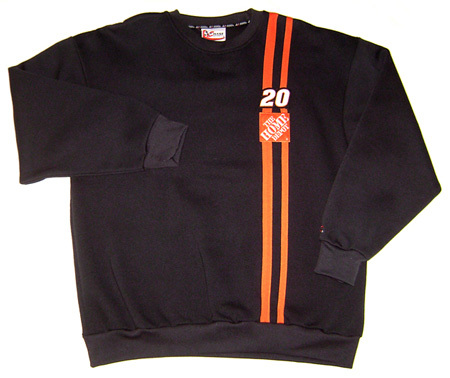 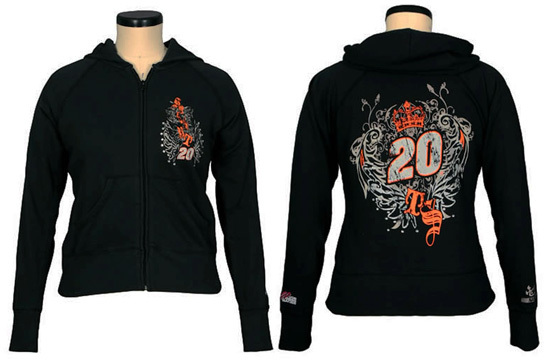 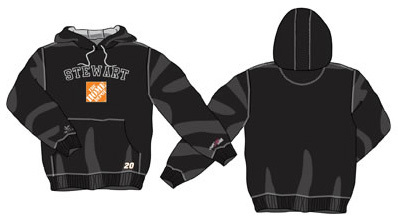 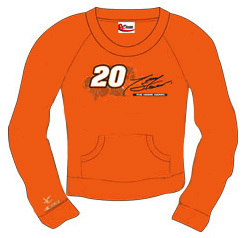 Tony Stewart #20 Home Depot Guage Fleece Sweatshirt, by Chase Authentics. 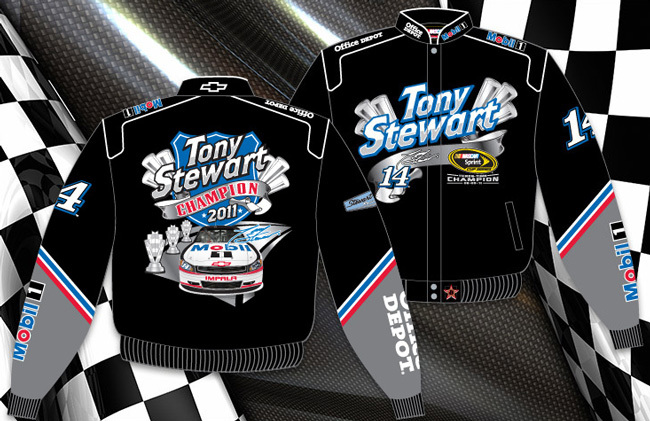 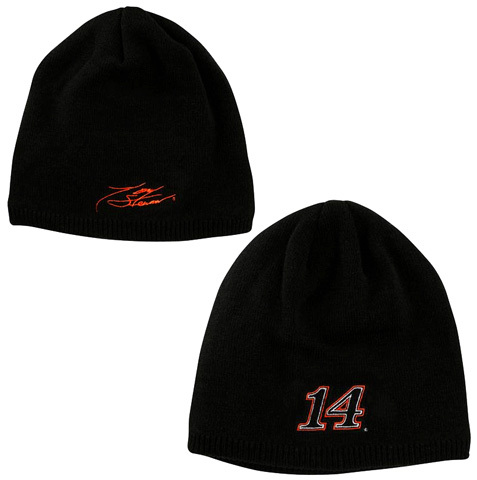 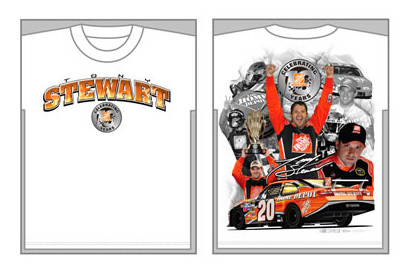 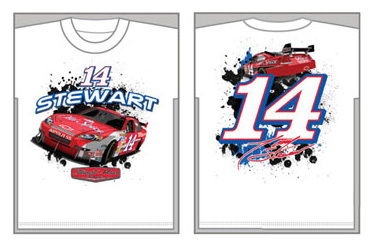 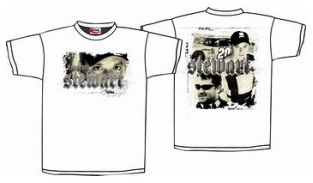 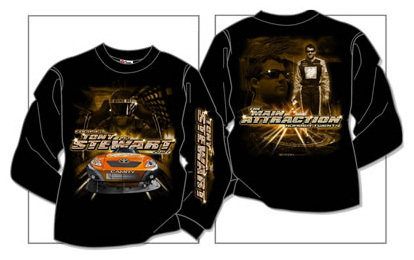 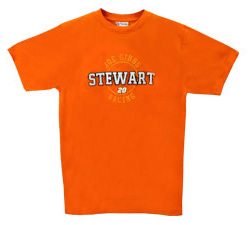 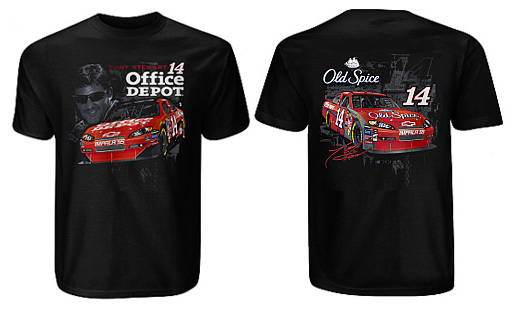 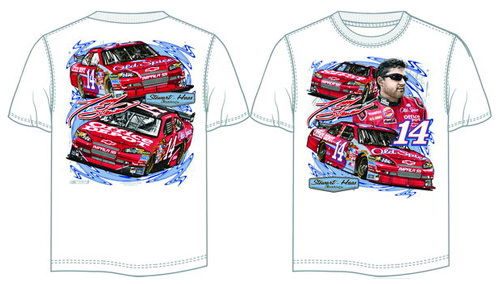 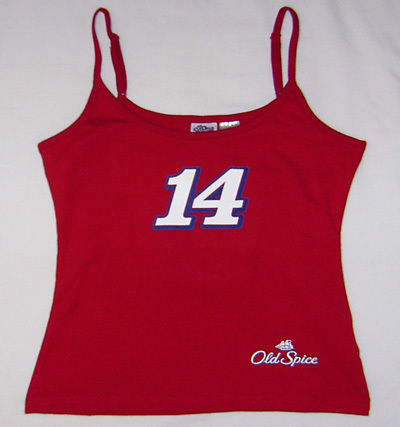 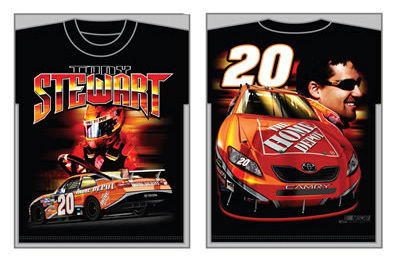 Officially licensed Tony Stewart fleece sweatshirt featuring The Home Depot Racing displayed on the chest, 100% polyester. 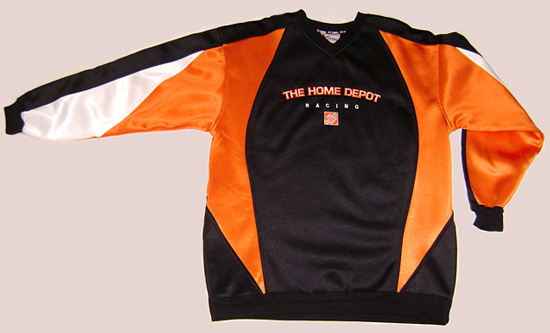 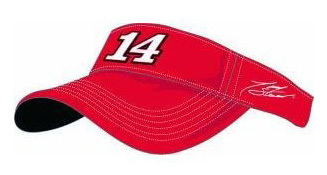 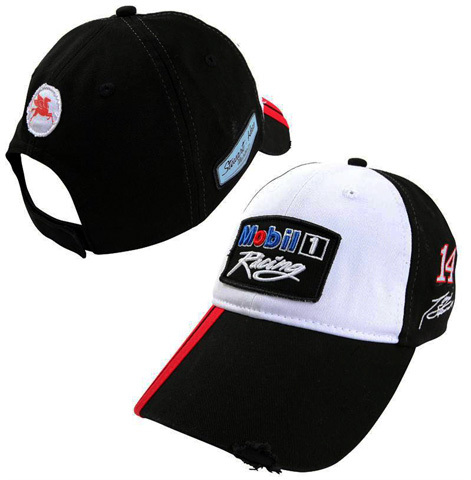 High quality, comfortable fleece, original retail price $54.99.